I think we all love to make a great first impression. When it comes to our homes, the entryway and porch are usually the spaces guests encounter first. I use SunPatiens to create inviting spaces. After all, the porch is the first room of the house, as I see it. Color is such an important element of design. And with SunPatiens, I have so many color choices, from red and purple to white and various shades of pink. 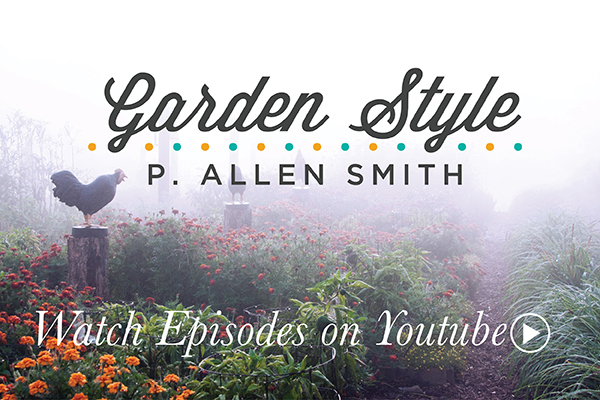 In this video, you’ll see how I used SunPatiens to echo the color of the house’s trim as well as my favorite coral porch chair. I hope this inspires you to create your own entry design!